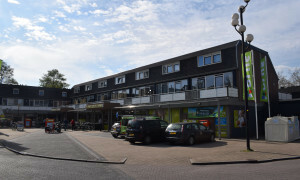 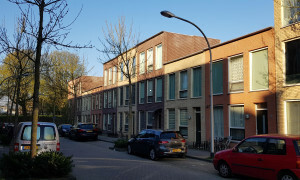 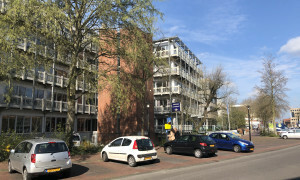 Conveniently located Apartment with balcony for rent in Deventer with 3 bedrooms and situated in the Colmschate-Noord district. 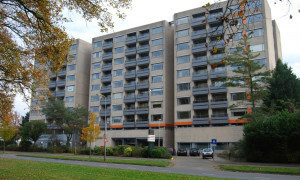 Beautiful Apartment with balcony for rent in Deventer with 3 bedrooms and situated in the Keizerslanden district. 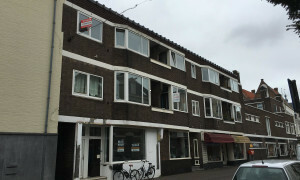 Nice upholstered Apartment for rent in Deventer with 1 bedroom and situated in the Keizerslanden district. 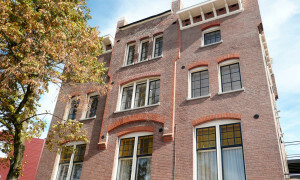 Lovely upholstered Apartment for rent in Deventer with 1 bedroom and situated in the Voorstad district. 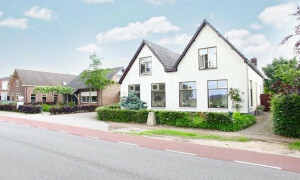 Spacious upholstered House with garden for rent in Deventer with 6 bedrooms and situated in the Voorstad district. 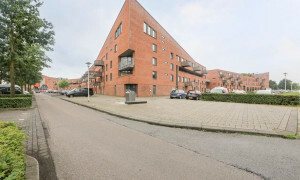 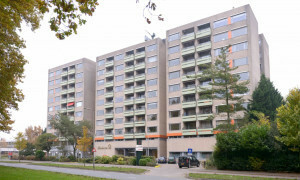 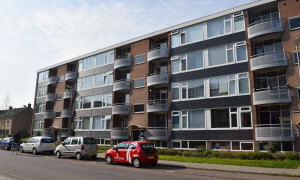 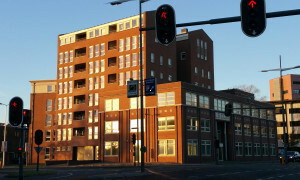 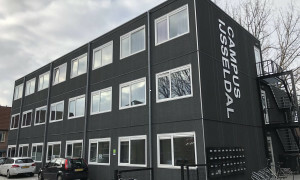 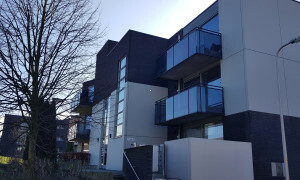 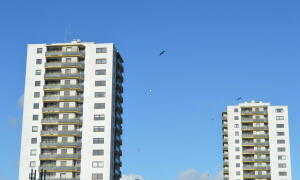 Lovely upholstered Apartment with balcony for rent in Deventer with 2 bedrooms and situated in the Zwolsewijk district. 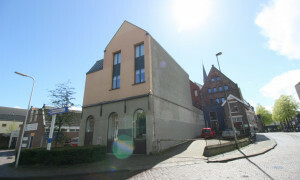 Nice upholstered Apartment for rent in Deventer with 1 bedroom and situated in the Binnenstad district. 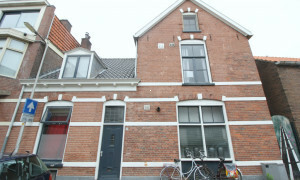 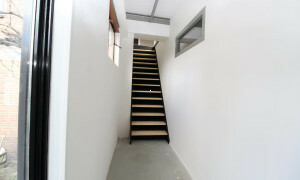 Spacious House for rent in Deventer with 3 bedrooms and situated in the Colmschate-Zuid district. 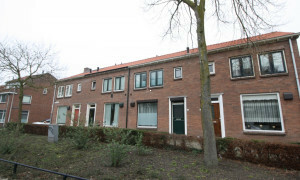 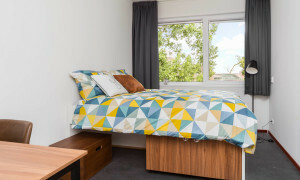 Comfortable upholstered Room for rent in Deventer with 1 bedroom and situated in the Binnenstad district. 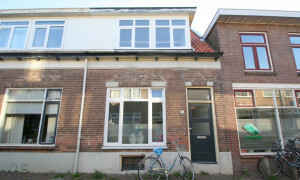 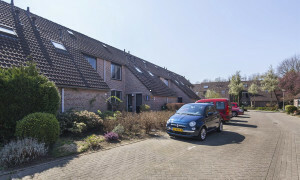 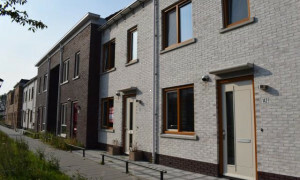 Conveniently located House with garden for rent in Deventer with 4 bedrooms and situated in the Rivierenwijk district. 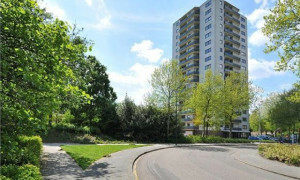 Beautiful upholstered Apartment for rent in Wilp with 1 bedroom and situated in the Wilp district. 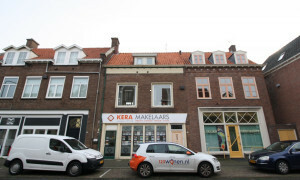 Beautiful Apartment for rent in Deventer with 2 bedrooms and situated in the Bergweide district. 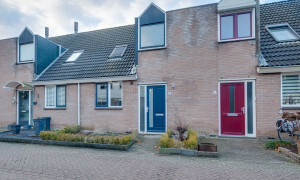 Lovely upholstered House with garden for rent in Deventer with 3 bedrooms and situated in the Colmschate-Zuid district. 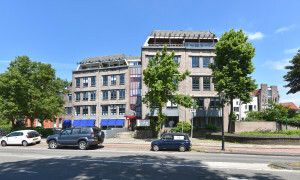 Comfortable upholstered Apartment with roof terrace for rent in Deventer with 1 bedroom and situated in the Voorstad district.